The Chicago-based Navigant was excoriated last month by Gov. Cuomo’s Moreland Commission, which blasted its work for the Long Island Power Authority. During that time, consultants stayed in pricier hotels, had taken a seaplane trip to a Puerto Rican resort island and had an employee who billed for 3,500 hours in a single year, which is nearly 70 hours every week. 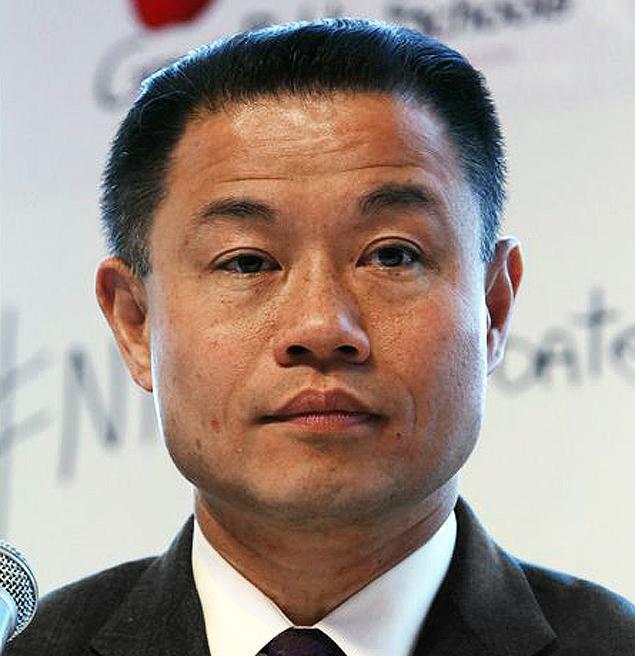 City Controller John Liu is investigating $5.6 million paid by the Education Department to Navigant, a Chicago consulting firm. The City Controller has opened an investigation into an outside consultant’s work for the schools after the firm was cited for possible double-billing by Gov. Cuomo’s Moreland Commission. Controller John Liu is scrutinizing $5.6 million the Department of Education has paid Navigant, a Chicago firm Cuomo’s investigators excoriated last month. The Moreland Commission blasted Navigant’s work for the Long Island Power Authority, finding consultants put in for $585-a-night Manhattan hotels, a seaplane trip to a remote Puerto Rican resort island and an $85 dinner and $45 lunch for a single employee in Manhattan. One consultant billed for 3,500 hours in a single year — nearly 70 hours every week. On Tuesday, Liu revealed he was looking at Navigant’s work for the schools because of its unusual method of payments. The schools hired Navigant in February 2011 as a special contractor without seeking bids. The contract started at $907,000. The Department of Education suggested its hands are tied because it’s working with Navigant under court order. “Navigant was appointed by the court to review the implementation of special-education hearing orders as part of a settlement agreement,” said spokeswoman Connie Pankratz.